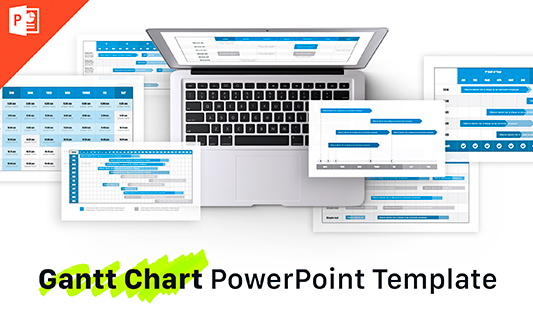 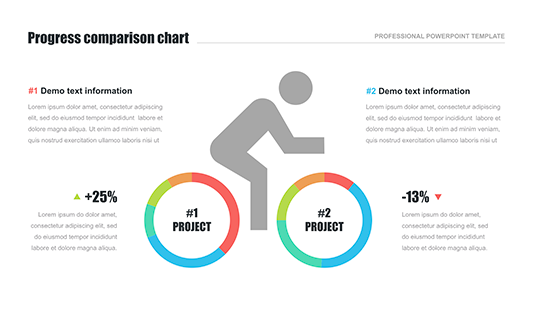 Diagrams & Charts for PowerPoint - Free Download Now! 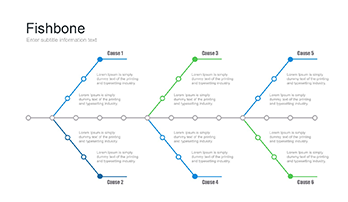 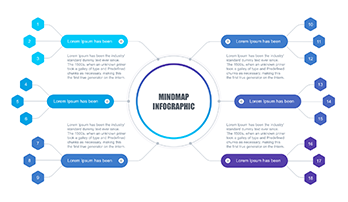 The concept of business graphics includes methods and means of graphical interpretation of scientific and business information: tables, diagrams, charts, illustrations. 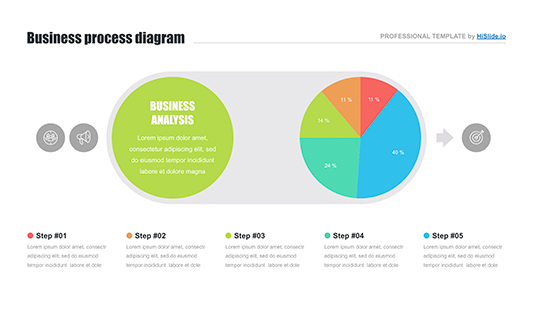 Business graphics is designed to create clear schematic tools for the preparation of reporting documents, statistical summaries and other illustrative materials. 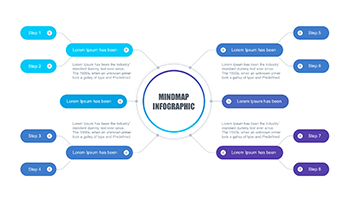 Thus, such tools as diagrams and charts for PowerPoint are quite necessary for businessmen, accountants, managers, marketers, other employees. 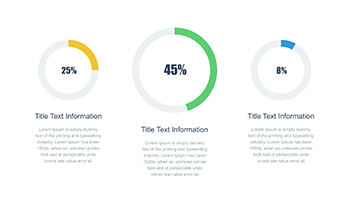 The templates and slides collected in this section will help you to visualize complex boring information or present bulky monotonous text massifs vividly and attractively. 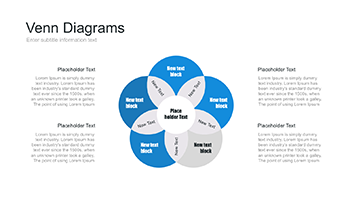 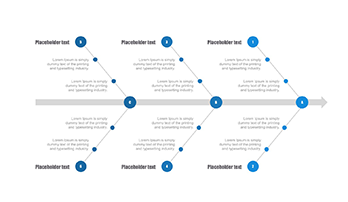 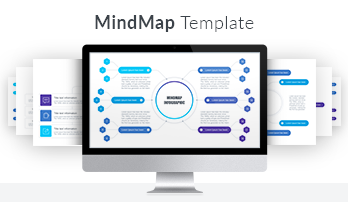 Here, you’ll find a wide range of possible diagrams and charts for PowerPoint including funnel, circular, hexagon, Venn diagrams, organizational charts. 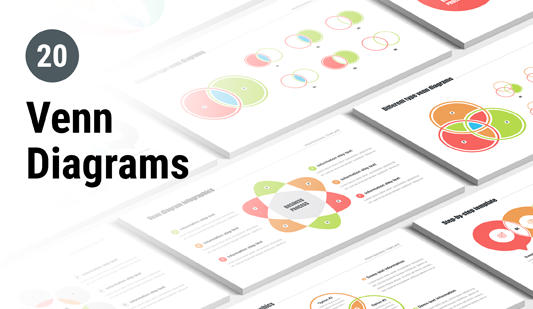 These slides are well-structured and equipped with all necessary built-in tools. 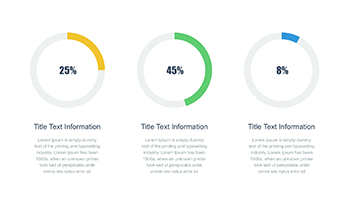 The high-quality slides are easy-to-use and ready-made. 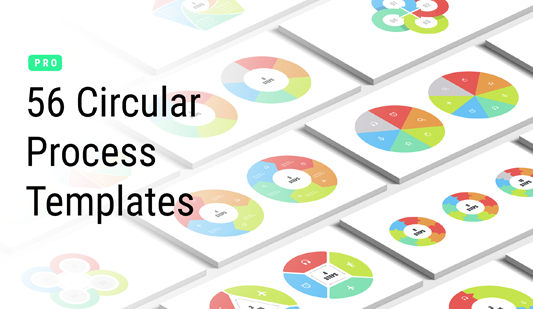 Multipurpose templates can be applied to any kind of projects, reports. 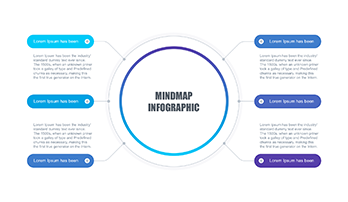 These are perfect tools for marketing and business, which allow saving time, creating clear presentations, and simplifying job responsibilities. 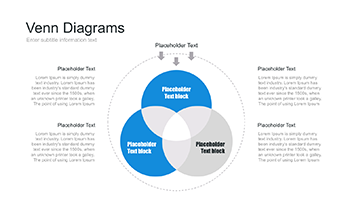 It is convenient to use the slides at meetings, conferences, etc.